The Biz development team has a broad range of experience delivering turnkey desktop software across a wide variety of platforms and technologies. Built to your specifications and business processes for improved productivity and efficiency, our desktop software development services provide a cost-effective alternative to shrink-wrapped products. Our collaborative and iterative approach to desktop software development ensures that the final product meets or exceeds your specifications and delivers the functionality you need to achieve your business objectives. Our team will work with you to document the system requirements and then develop a proof-of-concept in order to verify the design before completing the build. This gives you the opportunity to test the basic functionality based on the initial specifications and then modify those specifications as needed before we commit additional development resources to completing the product. 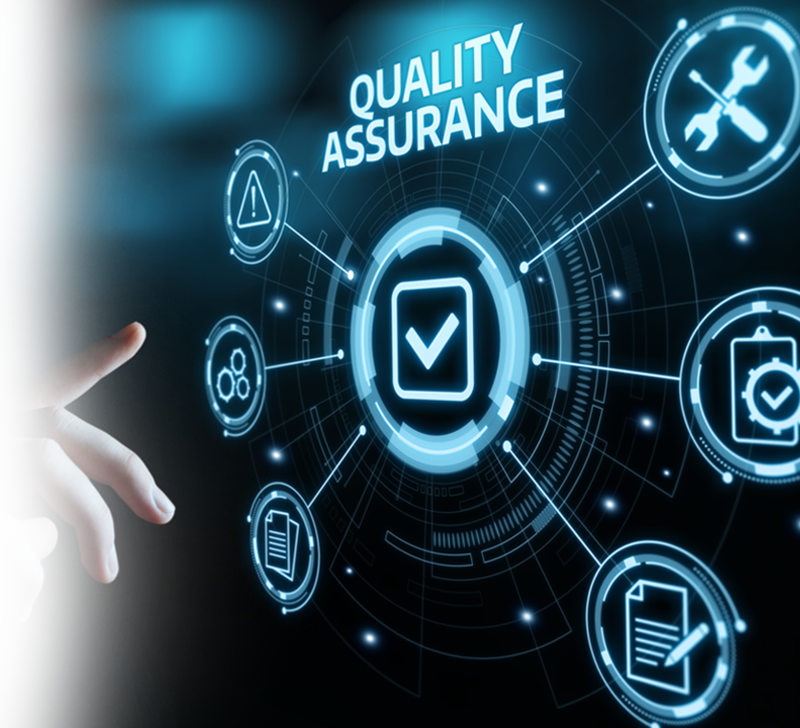 Our approach includes an integrated quality management process throughout the development lifecycle to ensure that problems are identified and resolved quickly and efficiently. We also provide the necessary system documentation, training and support to get you up and running on your new custom desktop software as quickly as possible.